We, at Genesis, are committed to providing the very best in commercial and residential landscape design, installation and maintenance. Education, experience and a love for the science and art of our industry, combine to make our product more than just our work. 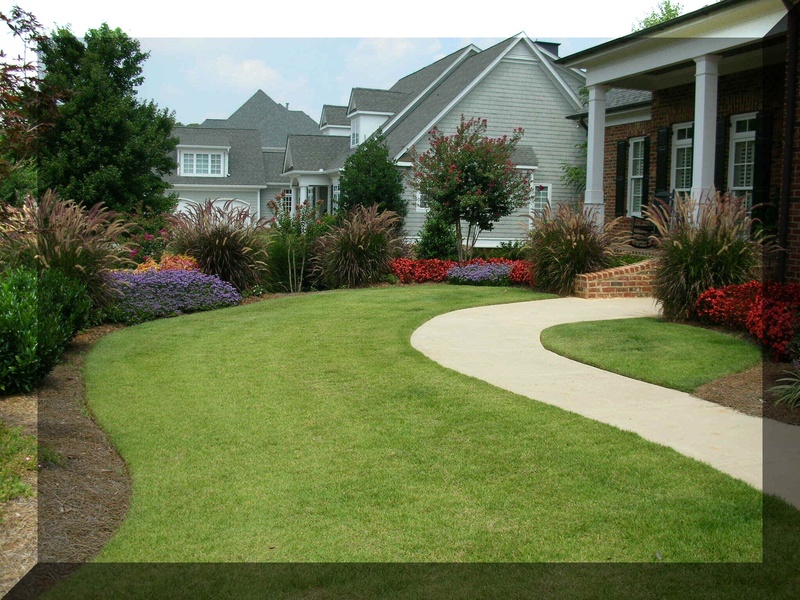 We take great pride and joy in creating new landscapes and upgrading existing gardens. Our maintenance practices are firmly grounded in the science of horticulture. Our in-house training programs develop highly qualified crew leaders and personnel and our quality control by Genesis ownership guarantees our client's satisfaction. Genesis also realizes the importance of providing a dependable, enthusiastic, service environment. Your requests will be addressed promptly and courteously. Work will be scheduled in a timely fashion and good communication will be emphasized. Call on Genesis, an owner will respond! Choose Genesis, an owner will be with you every step of the way through your project. Barry Stern has worked in the landscape business since 1969 and earned a B.S. degree in Horticulture from Purdue University in December of 1974. In 1978 Barry moved to Atlanta to start a landscape maintenance division for a local contractor. According to figures compiled in the May, 1989 Lawn Care Industry, a trade publication, Barry's maintenance division was the 26th largest in the country, with revenues of $2,170,000 in 1988. 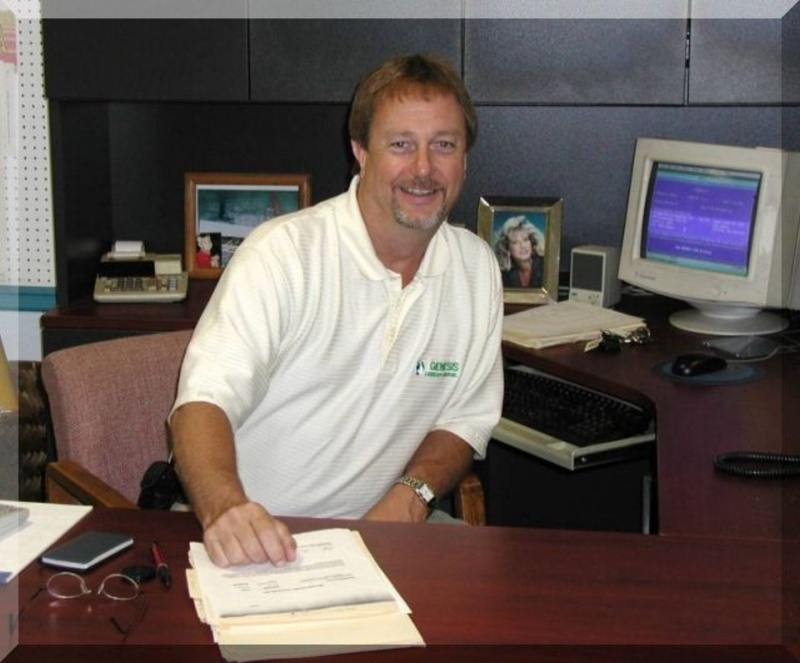 In March of 1990, Barry left to form his own company, Genesis Landscape Group, Inc.
Mr. Stern is a member of the Industrial Division Advisory Board representing the Environmental Horticulture Industry for the North Metro Technical Institute. He has also served on the Board of Directors for the Metro Atlanta Landscape & Turf Association, and was its President in 1987. 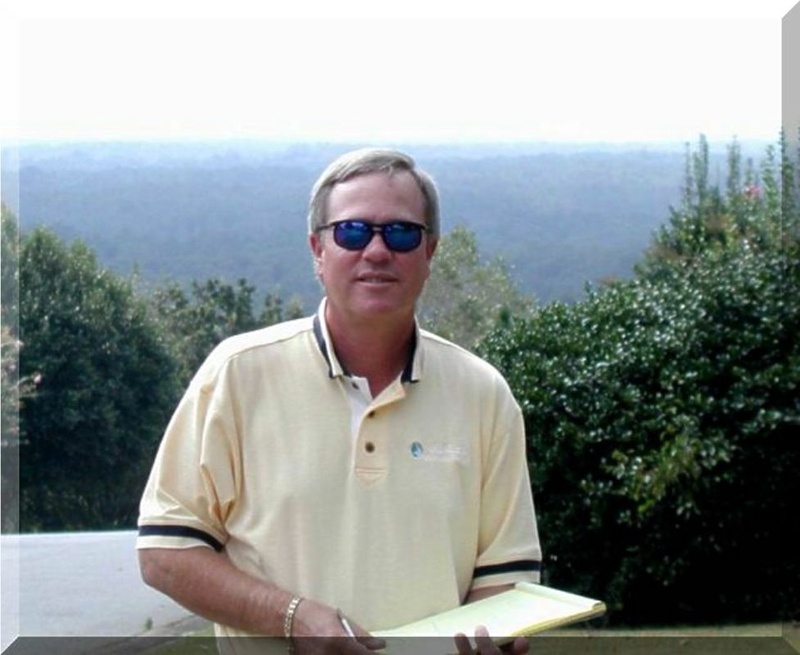 Tim was a business representative in the Atlanta area for The United States Chamber of Commerce until being recruited by a large local Landscape Contractor in November of 1987 as Sales/Account Manager. 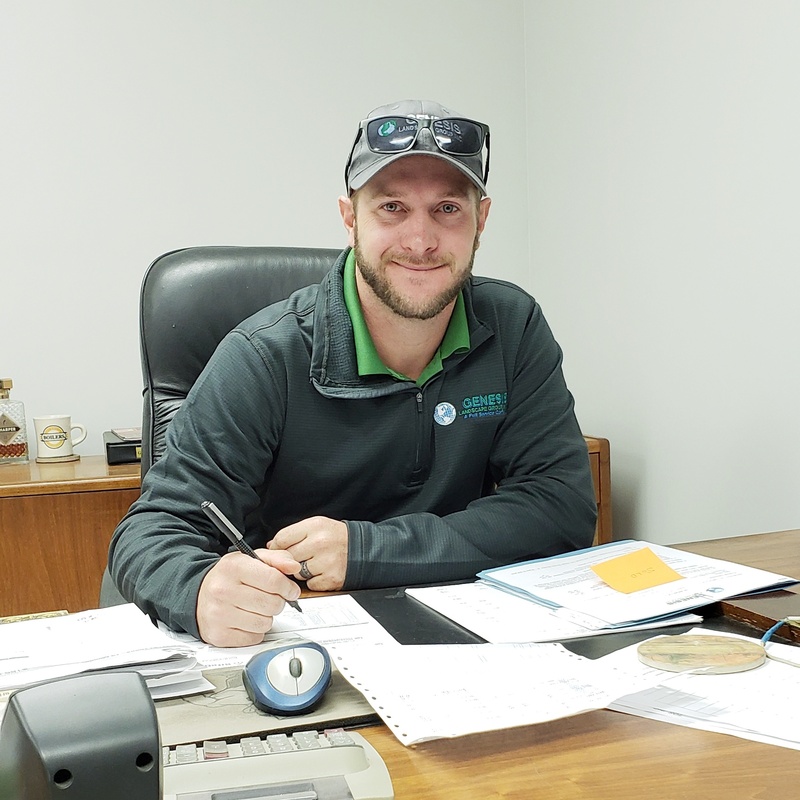 In August of 1990 Tim joined with Barry Stern to take up his duties as co-owner and Vice President of Genesis Landscape Group, Inc.
A sales/service oriented person, Mr. Schoeff has received intensive training and education in the green industry. Jordan Thomas, Director of Operations, has been in the landscape industry since 2003. He started mowing yards in the summer of 2003 to earn extra money and was hired by Phillips Landscape and Nursery after school ended that year. The following spring, Jordan started his own landscape maintenance company. In 2005 he bought out another landscape company and increased his clientele. In 2008 Jordan sold his company to his partner and began a career in the logistics industry. After four years in logistics he decided to return to the landscape industry as it is his passion. In 2012 he partnered with a high school friend and started doing hardscape installations and maintenance. In 2013 he started his own company again and focused on hardscape construction and providing services to property management companies. Due to Jordan's hard work and a quality product, his business grew and flourished for the next four years. At the end of 2016 he was approached by this company's ownership and was asked to take on the role of Director of Operations. He joined Genesis in 2017. Genesis is very fortunate to have Jordan on the team and we anticipate a bright future for the company as he prepares to lead Genesis Landscape Group, Inc. into the future.